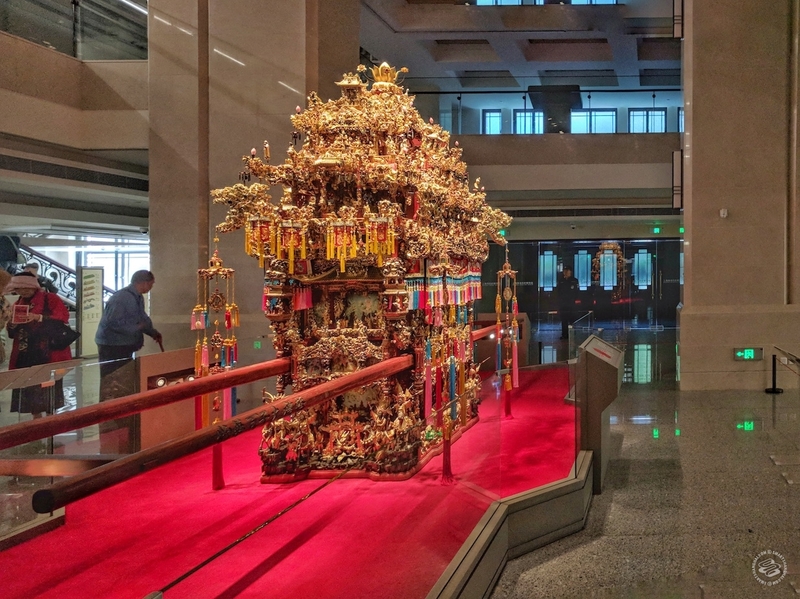 The recently opened Shanghai History Museum is arguably the best museum in Shanghai. The Shanghai History Museum is worth visiting for many reasons. 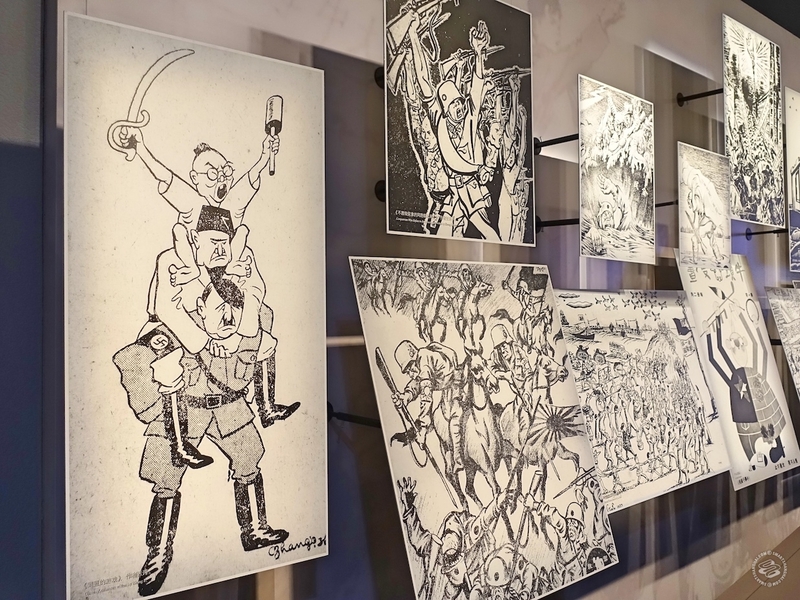 Two years in the making, the newly renovated and extended space contains a 9,800-square-meter (that's 2.42 acres) exhibition area, with around 1,100 artifacts on display. Even in the non-stop, edge-of-your-seat excitement of free-entry museum world, its reopening in late March of this year caused a stir. During its opening week, people queued up as early as 5am in the morning to secure entry. It’s still busy even now, almost a month after opening, although the sheer size of this architectural behemoth means visitor capacity isn't a problem. ... So now's a good time to visit! 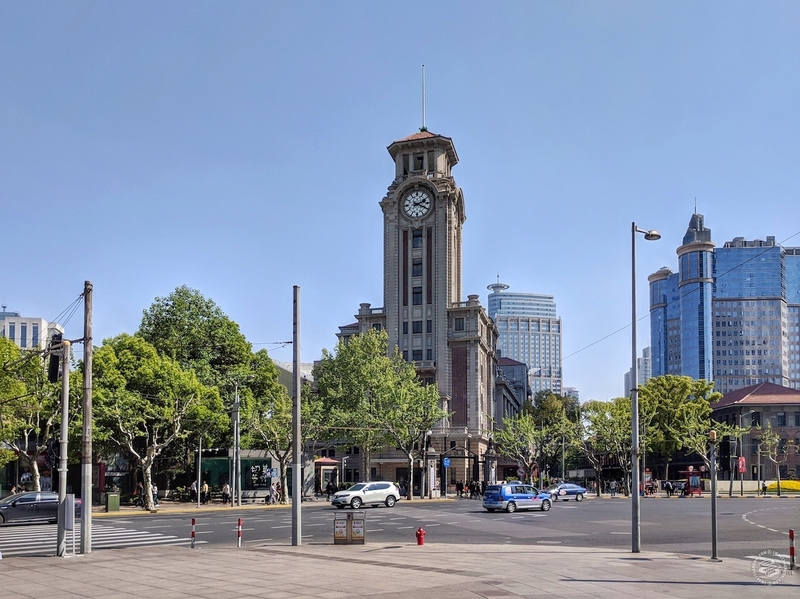 You probably can't find a better place to learn about Shanghai history than People's Square, home to many of this city's centuries-old buildings, monuments, and cultural landmarks. The Shanghai History Museum sits at its core. 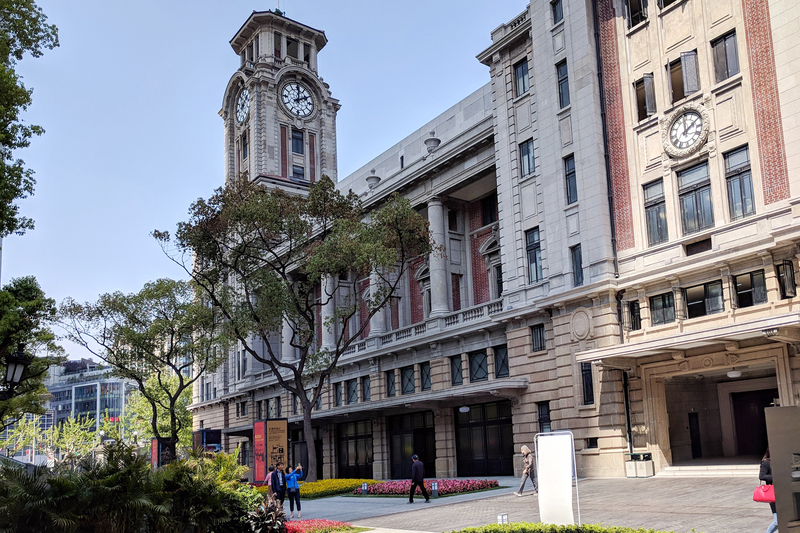 Built in 1934 as the Shanghai Race Club and known for its iconic bell tower, the building has been through many transformations over the decades. 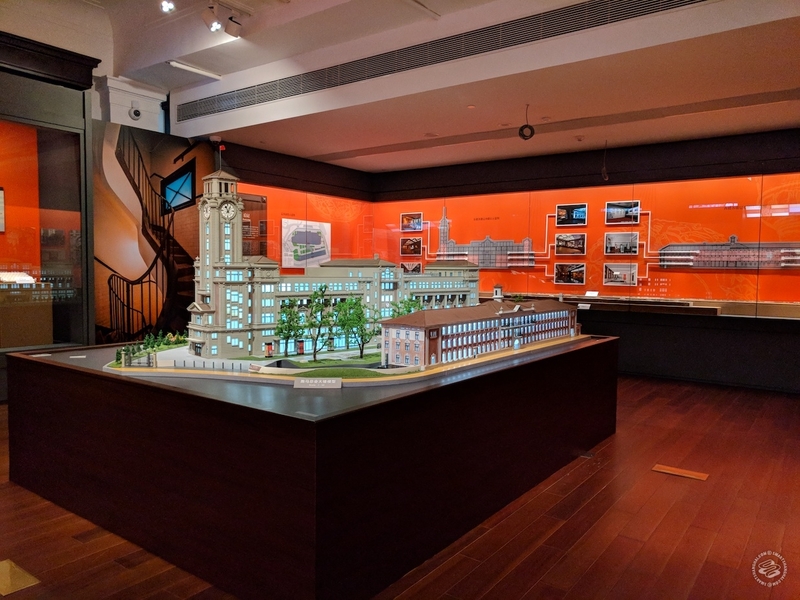 After its most recent refurbishment, it maintains its well-preserved retro colonial look and even leans to the future inside the building with state-of-the-art interactive displays. 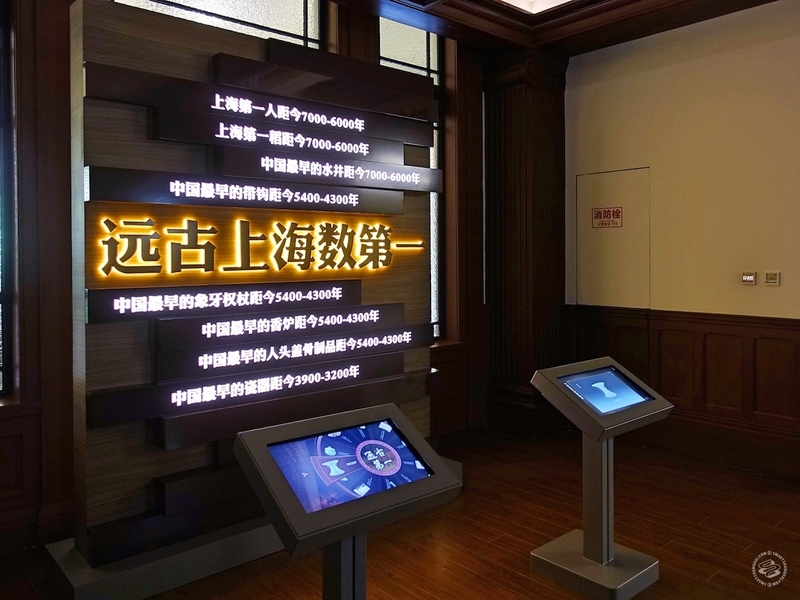 In the lobby, visitors can view infographics of Shanghai's history on the big LED touch screen. This is Stephen, the one sitting next to him in the lobby is Stitt. 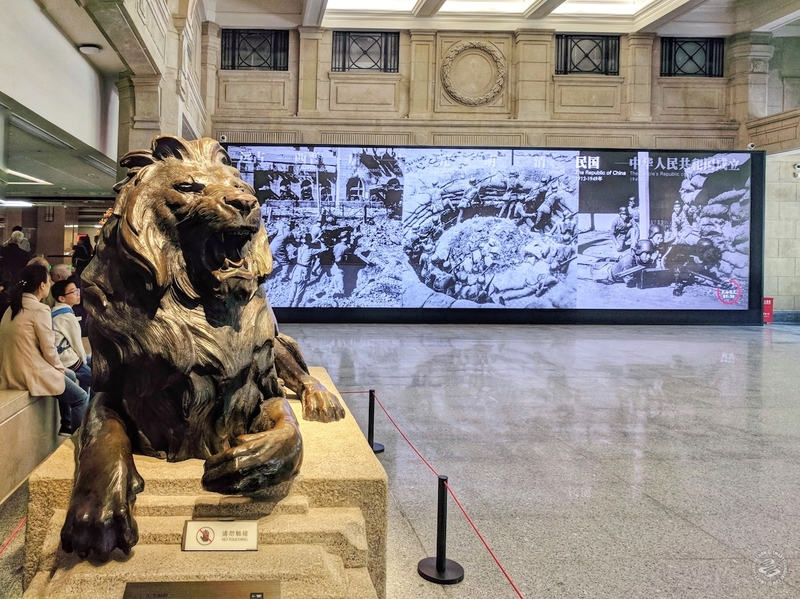 These are the two iconic bronze lions built for the HSBC building on the Bund in 1932. One of the most valuable items in the museum's collection. 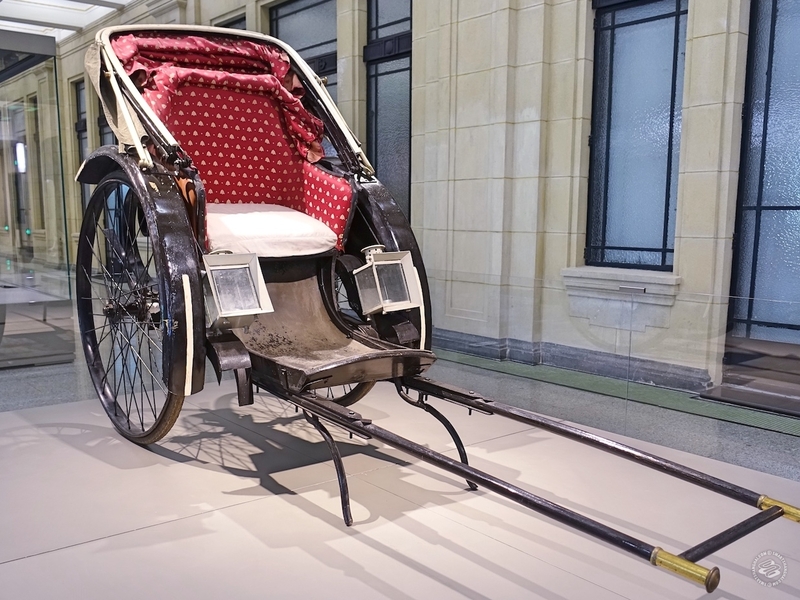 A glamorous wedding sedan chair from a business owner, who customized this for his only son. Apparently, it took ten wood carving artists ten years to finish. 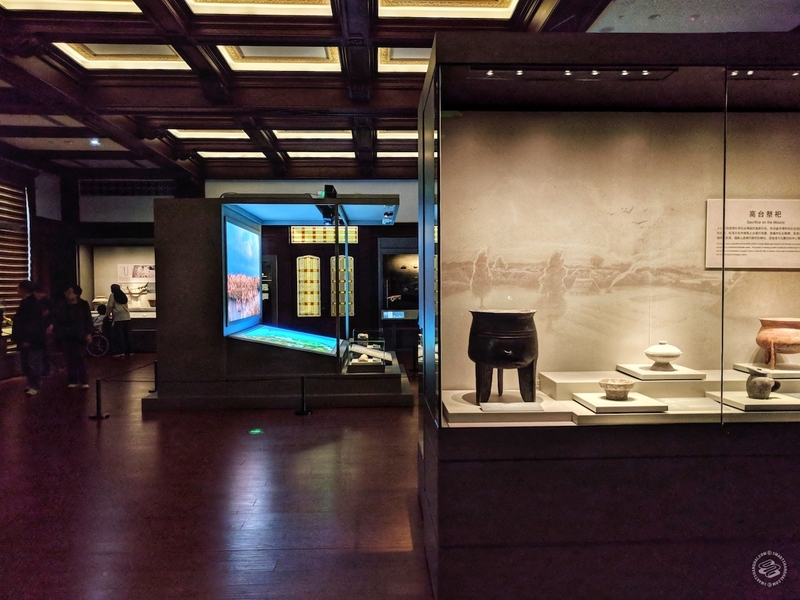 The museum is organized into three sections: special exhibitions (ground floor); ancient Shanghai (2nd floor); and modern Shanghai (3rd, 4th floor). 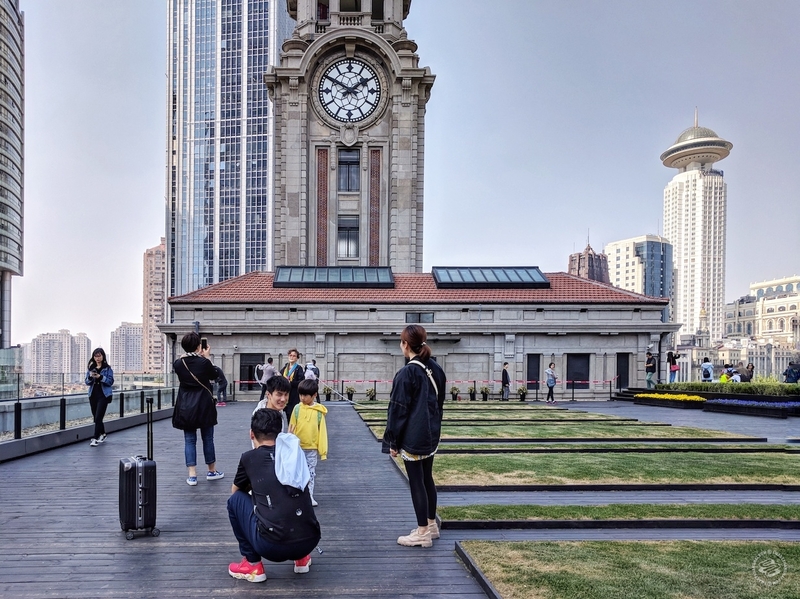 Traveling from bottom to top, guests are treated to a really comprehensive archive of Shanghai’s history in chronological order. It even picks up in an era that predates Shanghai altogether: Neolithic China. 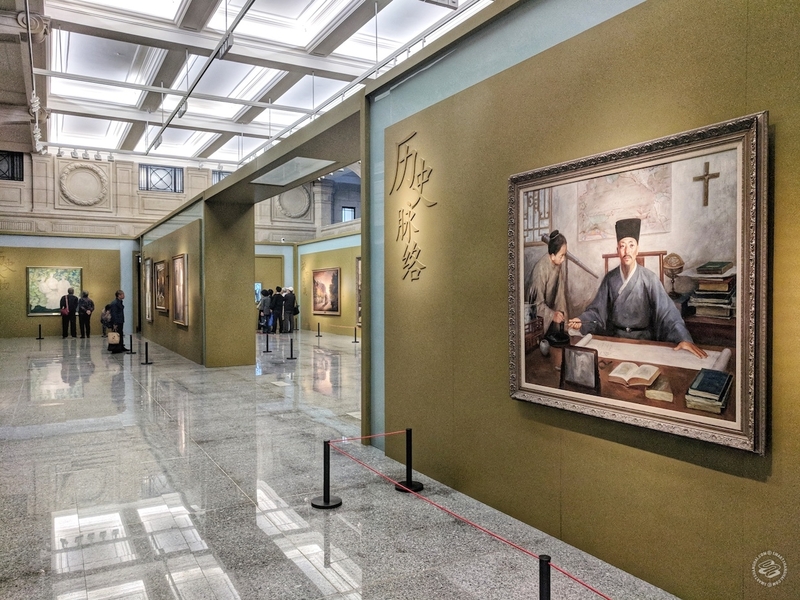 'Memory of Shanghai City', an oil painting exhibition on the ground floor. For Chinese growing up, we’ve always been taught that China has “5,000 years of history”. Hey, that’s undebatable. And we are not too humble about it either. 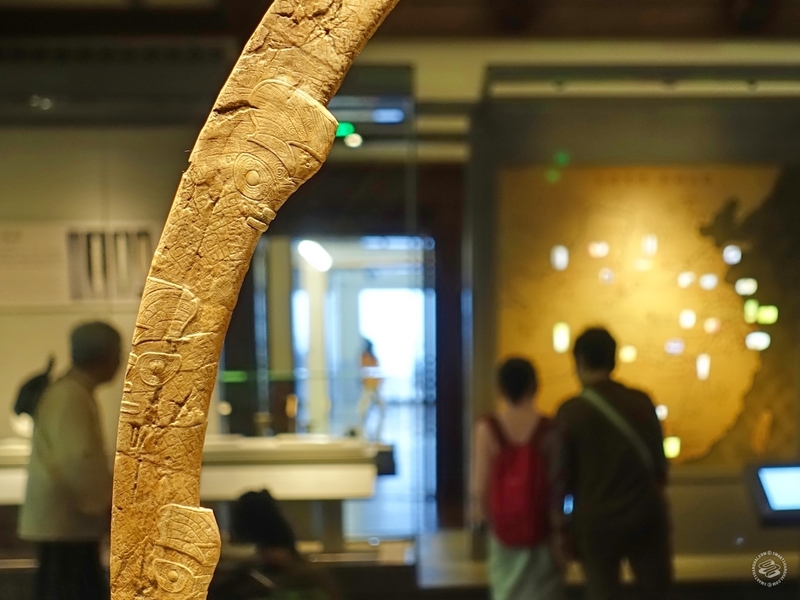 Quite a few archaeological objects on display in the Museum, however, are from a culture that goes back to 6,000 - 7,000 years ago: The Majiabang culture, discovered mostly at the Songze excavation site, in present-day Qingpu District. 'The First Shanghaier, Majiabang Culture'. 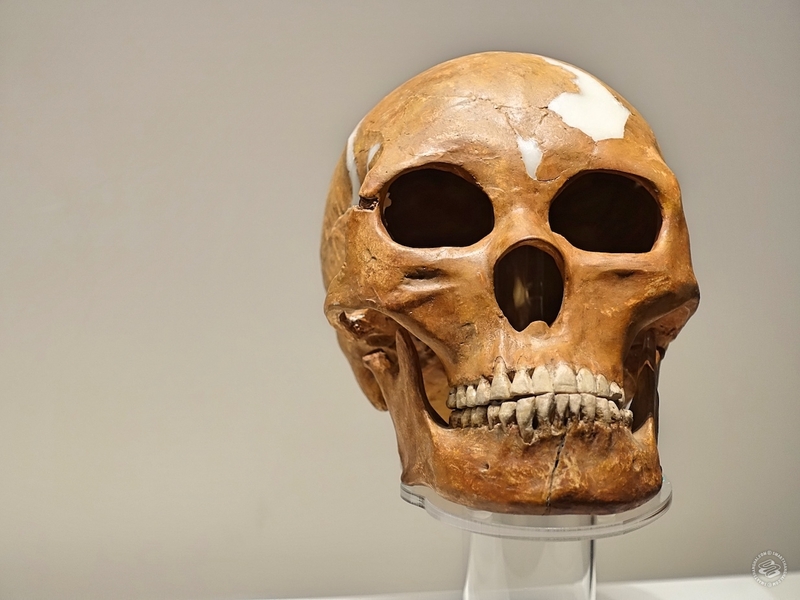 A 25- 30-year-old male. The ancient Shanghai section is simply fascinating. You get to see how our ancestors learned to use precious materials like jade and ivory to create delicate ceremonial tools, alongside the development of more refined and specialized utensils and clothing, elucidating a compelling series of snapshots of how civilization evolved in the Yangtze River Delta. 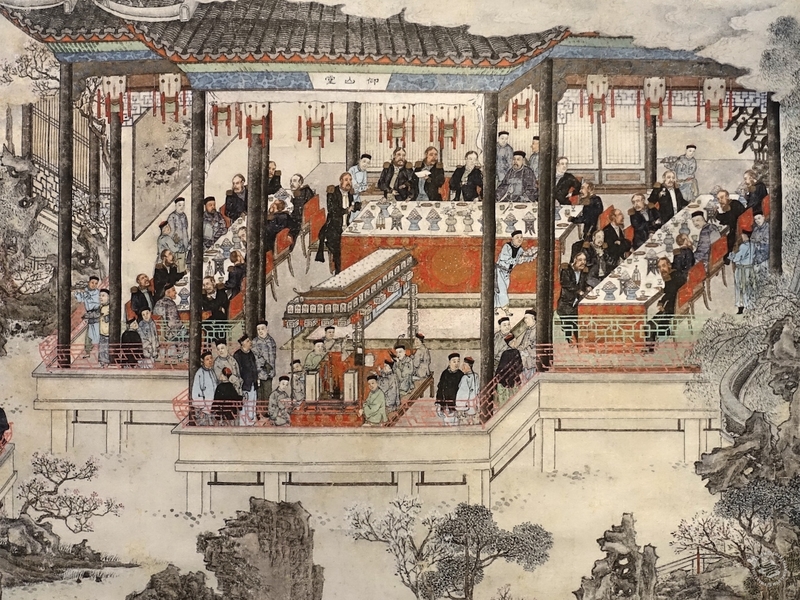 'Pleasurable Feast at Yu Garden', drawn by Wu Youru, a Shanghai-style painter who lived during the Qing Dynasty. This is where the collections become much more historically immediate and Shanghai-centered. 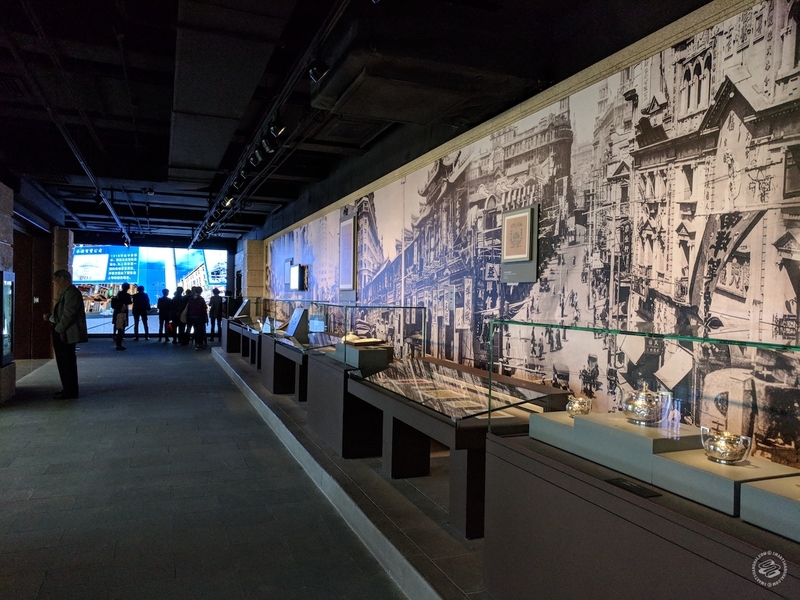 The modern Shanghai section is divided into seven parts that begin at Shanghai’s opening up for international trade, in the eighteenth century. 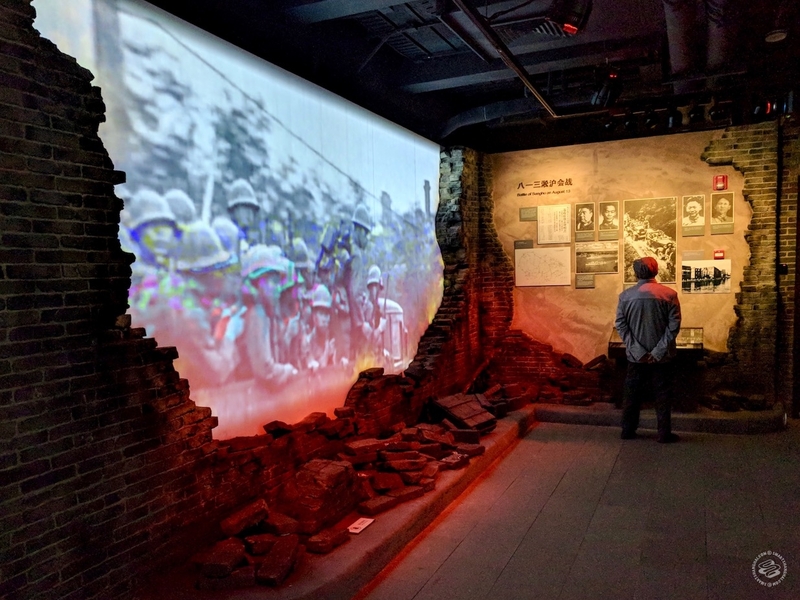 Historical events like the Sino-Japanese War, The Battle of Shanghai and the Cultural Revolution, as well as the gleaming ‘golden age’ and economic growth, are presented vividly here, with the help of immersive lighting and sound systems. A newsroom where stacks of anti-Japanese newspapers were created. Giant interactive screen that projects your face onto tiny Old Shanghai characters walking on the street. One of the last two huangbaoche preserved in 1874. Tons of stuff to see. The last time I was on my feet this long I was at a music festival. 1. Accurate and detailed English translations. At least 80% of the descriptions here are bilingual. They also provide English audio guides (20rmb each, plus 200rmb deposit). The human guide is free for groups that have more than 20 people (need to book three days in advance). 2. Free public services. Including WiFi, wheelchairs, strollers, phone charging stations, storage, first-aid medicines and sewing kits… and most importantly, free (warm) water. 3. Clean and well-maintained facilities. Each floor has clean bathrooms, and I noticed many hard-working cleaning ladies at the exhibition halls. 4. Interactive digital installments. There are lots of them to keep both kids and adults entertained. 5. You don’t exit through a gift shop. 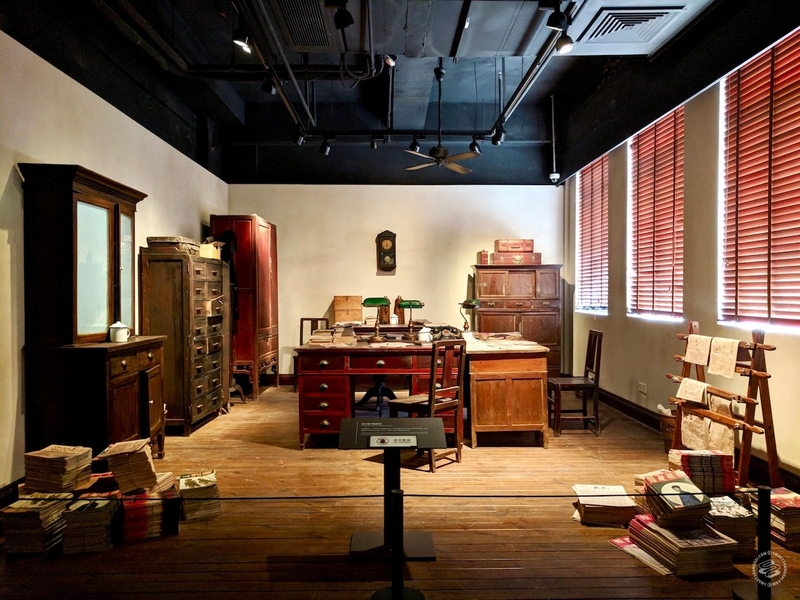 The museum showcases Shanghai’s history, China’s history, and a shared human history that everyone can learn from. Go in the morning, and you can easily spend at least half a day there -- longer if you're a history enthusiast. The rooftop is a nice place to chill. The newly renovated Rooftop 325 seems quite busy at noon. 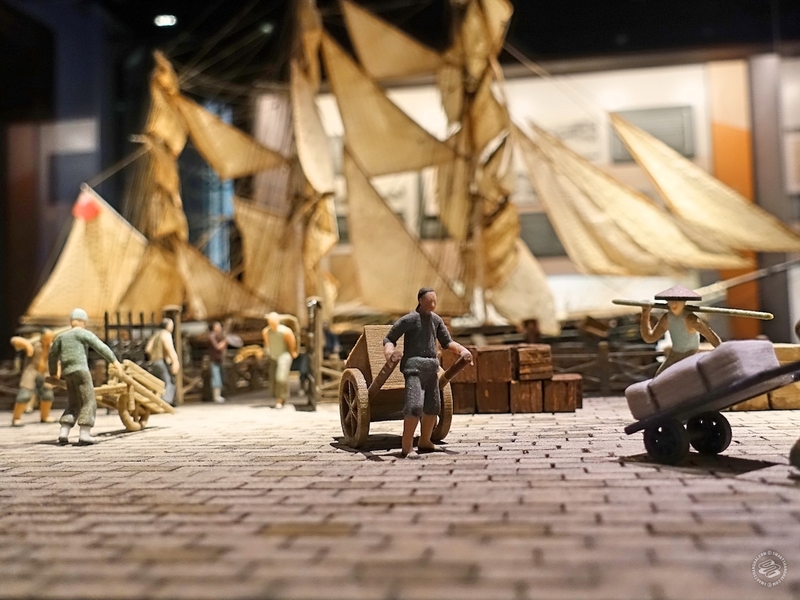 Model of Shanghai History Museum. I’m not finished yet. 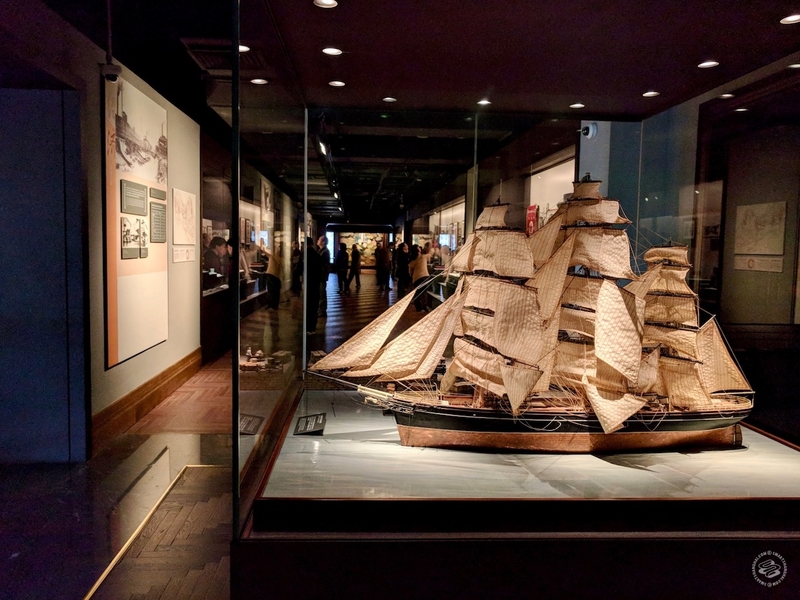 Besides the aforementioned oil painting exhibition located on the ground floor, there are three more temporary exhibitions currently ongoing in the east building, running until June 24. One is a document exhibition about Chen Yi, dubbed ‘The first mayor of new Shanghai’; the other two are located in adjacent halls: ‘Remain True to Original Aspirations -- a Historical Exhibition of The Communist Manifesto’, and ‘The Bell Rings Once More -- the History of the New Site of Shanghai History Museum’. "The taste of truth is very sweet." 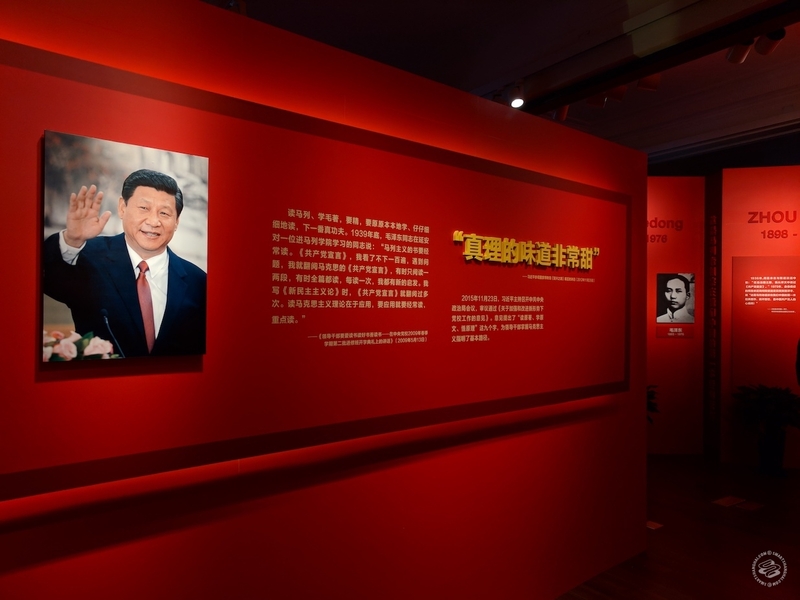 At the 'Historical Exhibition of The Communist Manifesto'. 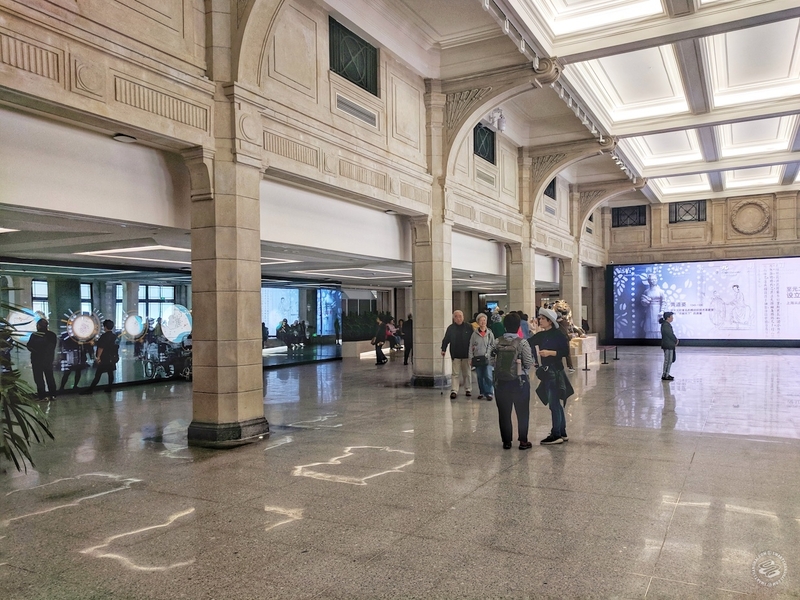 The closest subway exit to Shanghai History Museum is People Square Station, Exit 11. It runs from Tuesday to Sunday, 9am-5pm. I really couldn't agree less! I love museums, but the design of the exhibit is horribly sterile and has very little synergy with the old building in which it is housed. The information on offer reduces Shanghai's gritty history to an absolute snoozefest. The English translations are noticeably poor in a number of places (quite jarring in Shanghai in 2018, where this is rarely the case). A real missed opportunity.